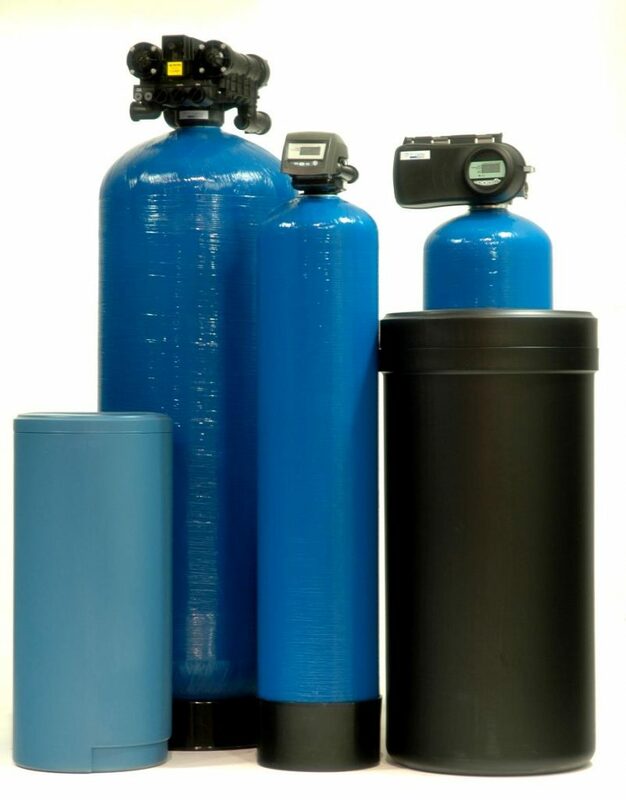 Salt Free or Conventional Water Softener? Many homeowners in Phoenix are in a dilemma whether to choose a salt-based water softener or go for a salt-free version. There are advantages and disadvantages to both so it is important that you are updated with all the information you need to make an informed decision. We asked the experts at Aqua Bright for their thoughts on this important topic. To put it bluntly, salt-free systems are not considered true water softeners. They are often called water conditioners or simply descalers. They help reduce the buildup of lime scale, which is essentially the chalky substance that you see in dried hard water spots and other chemicals. Water conditioning devices function by changing the chemical structure of the water deposits present in the pipes and fixtures. These devices remove hard minerals like calcium and magnesium with the assistance of salt to convert hard water to soft water. The process is called ionic exchange and results in the replacement of softer minerals potassium and sodium. A major concern regarding salt-free systems is they are not as good in areas where water usually sits such as your regular water heater. What you will still get is an accumulation of limescale. An advantage of the salt-free system is it has less water wastage compared to water softeners plus they do not need a lot of maintenance. However, the quality of water conditioners rest on the types of contaminants present which can be different depending on your location. Some also do not work really well so it is vital you do your own research first. Here is a YouTube video that gives some more advice on choosing which water softener is better for you. Water softeners can essentially double the life expectancy of your water using appliances, clothes and plumbing. A recent study proved that water heaters lost over half of their efficiency over a span of 15 years while those that used a water softener retained their day 1 efficiency. Also, shower heads that use hard water lose 75% of their flow rate in just 18 months. Whereas, those that are on softened water maintained their full flow.